One thing that makes us most happy at Weekdone are the stories from leaders like you. Quite often we hear back how implementing our goal-setting tools and status updates have made your teams more productive and focused. Thank you! Hope the content here helps you just as much as Weekdone does. 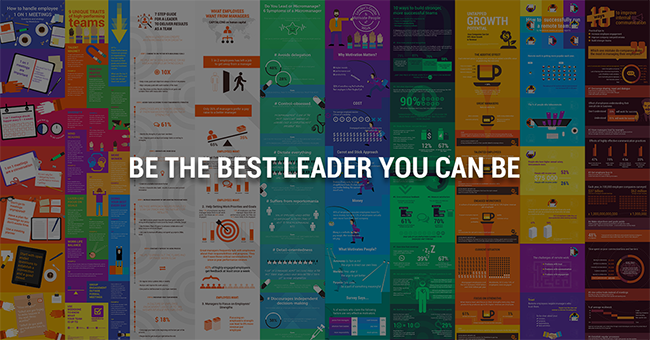 As summer has started, here is a compilation of our 10 most popular infographics on better leadership. 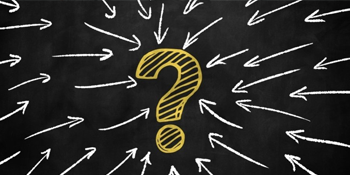 Reflection and asking yourself these questions is something all great leaders do. How to Know If Someone Is Ready to Be a Manager? 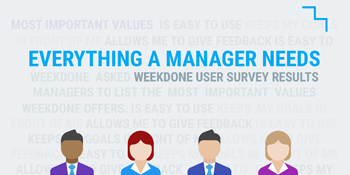 Among Weekdone users an employee often grows to be a manager. An inside peek into the team-building exercise of our Weekdone team. Happier workers. Soaring profits. All by cutting workdays shorter. Some managers are experimenting with out-of-the-norm methods. An exercise from seaseoned executive for any leader to do in their next team meeting. Culture is not something that begets success, rather, it is a product of it. Seven ways entrepreneurs can rewire their brains for success. Eight simple rules to be focused as a leader. A golden oldie here. A reminder to ask yourself can you get by without a meeting. Weekdone turns your team from good to great. It's a simple tool for leaders and managers to know and understand their teams better. Used from startups to Fortune 500. Yes - try Weekdone & improve my team now!